Follow Silverman on her exploration of identity among the mishmash of American idols and ideals. 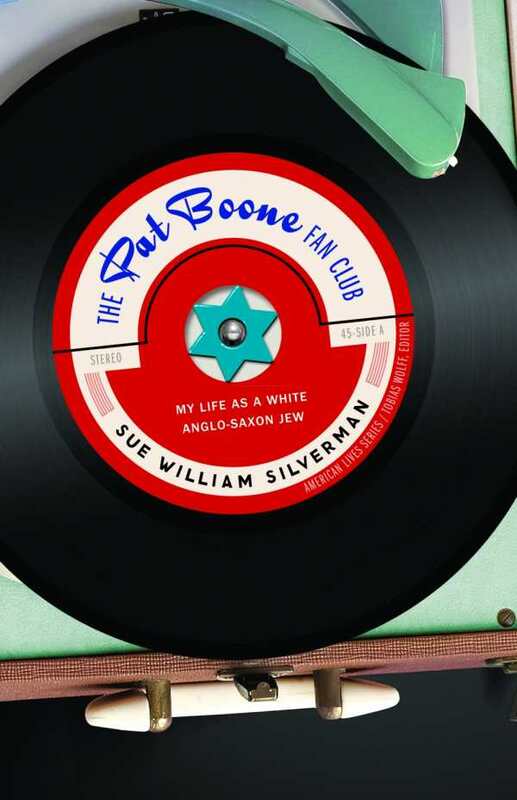 Pat Boone, now a Tea Party darling, once shone as a pop music icon of wholesomeness, an antidote for Silverman’s own confusing home, where being a Jew in a Christian school wasn’t easy, and being the daughter of the Anti-Boone was unspeakable. Yet Sue finds her way, which in this moving and hilarious book tries to make sense of that most troubling American condition: belonging, but to what?